20% popust + second shot vrijedi do 31.05.2014. Poziv članovima IT PRO UG Rijeka, neka se i vaš glas čuje! Ako ste administrator sustava, sigurnosni analitičar i želite utjecati na budućnost proizvoda vezanim za upravljanje i sigurnost u oblaku te podjeliti svoja iskustva s ljudima iz Microsoft Cloud and Data Center Management Research i Program Managerima. To je profil IT profesionalca koji Microsoft traži, ako ste zainteresirani za gore navedeno molim vas da ispunite kratku anketu. Pridružite se raspravi. Neka se i vaš glas čuje! WIN 8.1.1 update biti će dostupan za skidanje na MSDN-u 02.04.2014, dok će na Windows 8 Store isti update biti dostupan 08.04.2014. 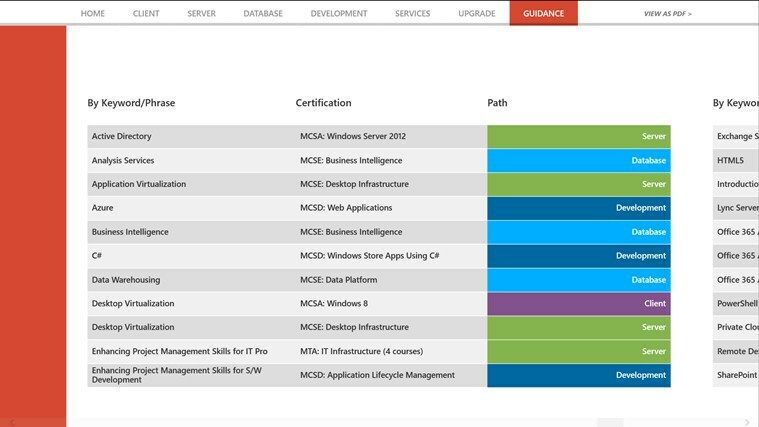 Training and Certification Guide– now available as an app! Do you want to deploy Windows 8.1 the “right way”? Find out how to avoid deployment pitfalls and how to streamline the process with a team of experts, including a key Developer of the Microsoft Deployment Toolkit (MDT). Benefit from their real-life experience with early adopters, in this recorded session with live Q&A. 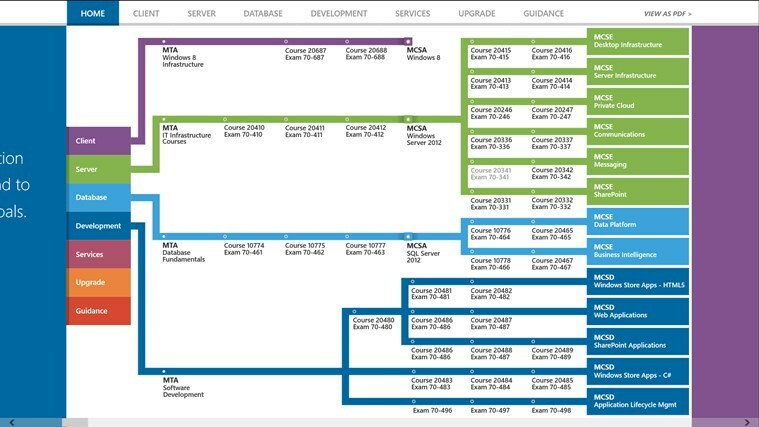 They start with the basics and then dive deep to teach you how to plan, configure, and manage client deployment to Windows-based computers in Microsoft System Center 2012 R2 Configuration Manager and the MDT. Get tips on saving time and money by automating some (if not all) of the process. Why learn the hard way? Join us to find out more. 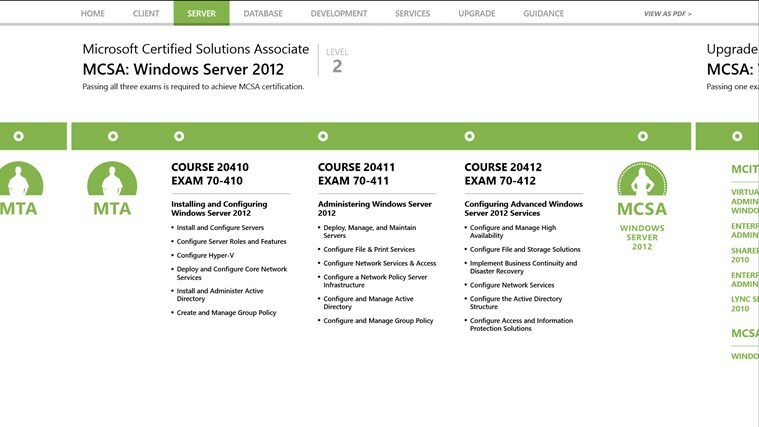 Fully updated for Windows Server 2012 R2! 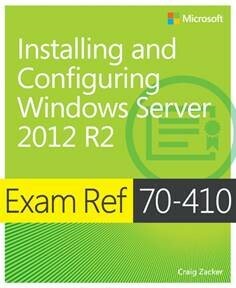 Prepare for Microsoft Exam 70-410 – and help demonstrate your real-world mastery of implementing and configuring core services in Windows Server 2012 R2. Designed for experienced IT professionals ready to advance their status, Exam Ref focuses on the critical thinking and decision making acumen needed for success at the MCSA level. Craig Zacker is an educator and editor who has written or contributed to dozens of books on operating systems, networking, and PC hardware. He is coauthor of the Microsoft Training Kit for Exam 70-686 and author of Windows Small Business Server 2011 Administrator’s Pocket Consultant.